More specifically, she's taking a showbiz hiatus. 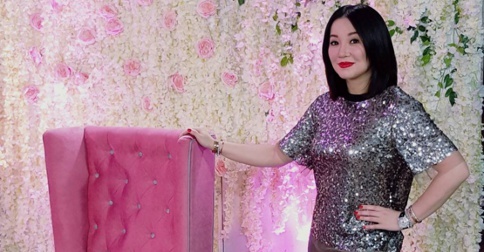 (SPOT.ph) If Kris Aquino's series of Instagram posts are to be believed, the TV host is leaving ABS-CBN after 20 years in showbiz. Her reason? She wants to focus on her health and family. In her first post, she thanked the network for their "love, acceptance, and loyalty" and said their relationship will be ending on March 23. 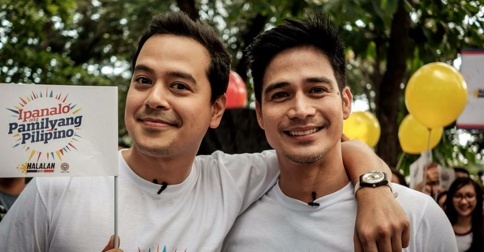 "I'm not putting a time frame, but with my type of work, it's realistic to accept by leaving ABS-CBN I'll be replaced and soon forgotten," she wrote. "My sons and I will travel, we'll move to our new home, and I'll eat healthy, sleep early, exercise regularly, and live [quietly]." She added that she will be focusing on expanding her fast-food franchises. Despite her indefinite hiatus, she made it clear that she isn't leaving showbiz for good. "This is 'I hope you'll miss me and I hope to see you again soon.' My not-so-healthy heart wants to thank all of you for your love for me, my family, and my work," she said. "I'll be back with a 100% healthy heart so I can love all of you even more and for much longer." It was announced in February that her morning show, Kris TV, was set to go off air soon. In her Instagram posts, Kris said that she was down to the last two shoots for the show.